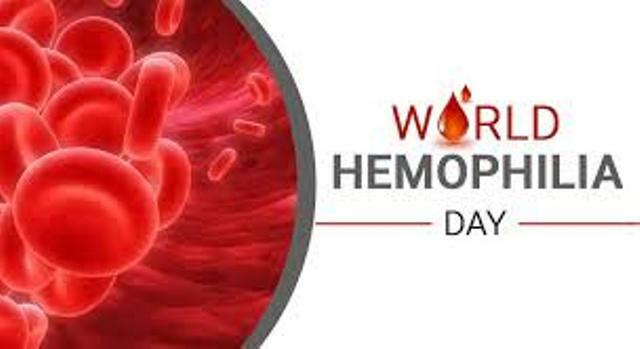 Today is World Hemophilia Day and the local organization, The Society for Inherited and Severe Blood Disorders of T&T, is seeking to educate citizens. It is a condition in which the blood’s ability to clot is severely reduced, causing the sufferer to bleed profusely from even a slight injury. However, the Society’s Vice President Mervyn Virgil says raising awareness about these types of disorders is a challenge. With regards to today’s observation, Mr Virgil says a few activities are on the cards. Persons attending the event tonight are asked to wear red. The Society’s Vice President was speaking on TV6 today.